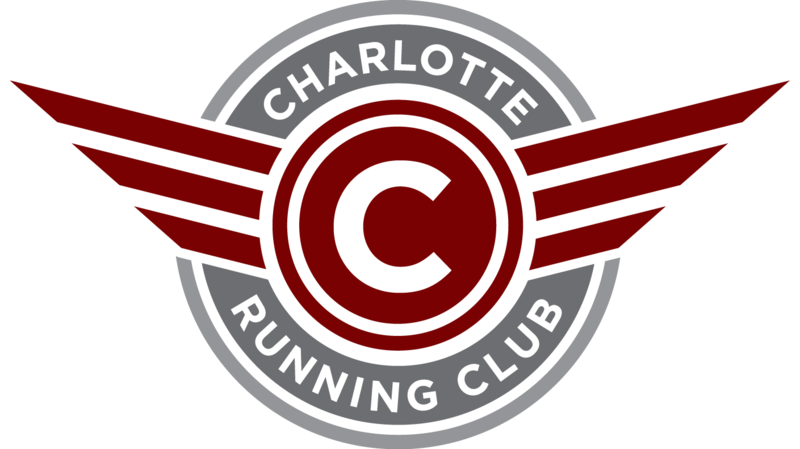 Join fellow Charlotte Run Club members as we begin what we hope will become a fun and healthy monthly tradition. A Run-Centric Book Club. 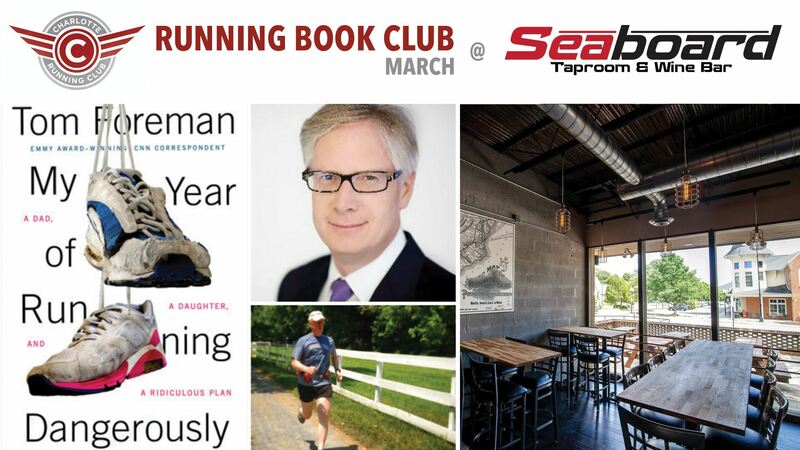 Each time we will read a different book focused around running then meet for an (optional) run followed by a discussion of the book over food and beverage. http://www.audible.com/pd/Bios-Memoirs/My-Year-of-Running-Dangerously-Audiobook/B015WVR2SY. The author narrates it himself and it’s a great listen! This month we will meet in front of Seaboard Taproom in Downtown Matthews at 12 which is right next to plenty of free public parking. There will be an optional run down the scenic Matthews 4 Mile Creek Greenway. You can do the entire Greenway for about 5 miles or cut it short for 1 or 3. All paces welcome, it is an out and back course so you can’t get lost! At 1 we will discuss the book at one of Seaboard’s giant tables and you can order Beer or Wine, or enjoy free water and order in lunch from any of the great local restaurants or just get small plates from the bar. Some appetizers will also be provided. Feel free to invite non-members as well.